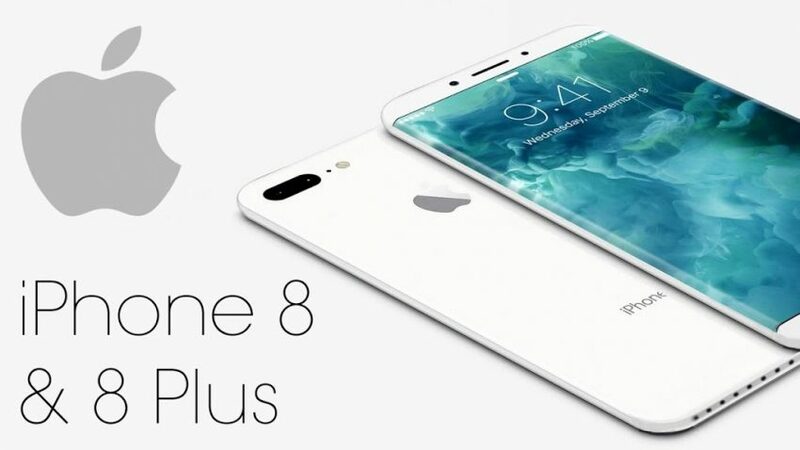 Pre-orders of Apple iPhone 8 and iPhone 8 Plus will start from September 22.Though Apple didn’t officially announce any date, its distributors Redington and Brightstar confirmed that Pre-Order of iPhone 8 and iPhone 8 Plus will start from September 22. India’s e-commerce website Flipkart is also taking pre-orders for iPhone 8 and iPhone 8 plus starting September 22 from 12am. iPhone 8 and iPhone 8 Plus will be available in Space Grey, Gold and Silver colours for 64GB and 256GB variants. Apple has confirmed the shipping of the smartphones starting September 29.